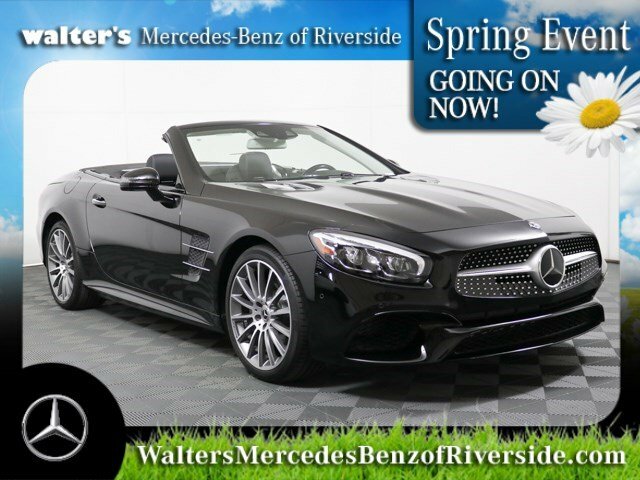 Only 1 SL 550 Roadster model left in stock! Aesthetically gifted, the SL 550's irresistible style comes directly from its sports-car talents. 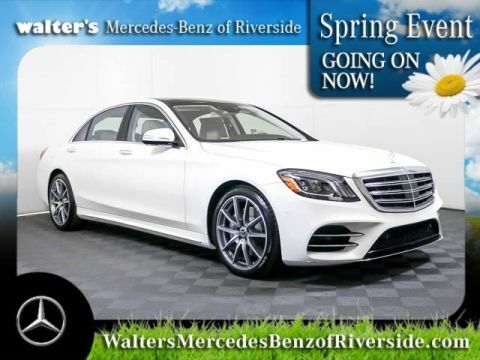 A 449-hp biturbo V 8 is its racing heart, wrapped in innovative engineering and tailored luxury that'll make your own heart race. Flowing LED headlamps sweep back from a shapely grille that features a glistening chrome diamond-block texture. Sport lower body styling wraps around 19-inch or available 20-inch wheels in an array of designs. And with its signature retractable hardtop, the SL is perfectly proportioned as both a sleek closed coupe or classic open roadster. Transform your SL from closed coupe to open roadster in under 20 seconds, even as you accelerate up to 25 mph. With a single button on the console, the top folds into the trunk. An electric trunk partition moves into place automatically as you operate the top, while the rear window pivots 180 degrees to help preserve cargo space with the top stowed. Generating 449 hp, the 4.7-liter V 8 combines twin turbos and numerous advances to deliver more torque from less fuel, with cleaner emissions. Rapid-multispark ignition can fire up to four times per millisecond, while high-pressure Direct Injection can fine-tune fuel spray in 0.1 millisecond, reducing emissions, fuel consumption and noise. 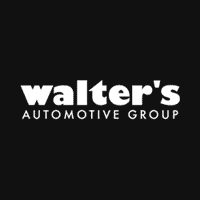 A lightweight diecast-alloy block, widely variable valve timing, reduced friction and clever on-demand'' ancillary components further boost efficiency. With a greater range of ratios and shorter steps between gears, the 9-speed automatic changes gears more quickly but nearly imperceptibly. Along with more seamless delivery of power, the lighter, more versatile transmission enhances comfort and fuel-efficiency. A sleek electronic selector and sporty shift paddles let you change gears without taking a hand from the steering wheel. A multimode drive program selector on the console lets you transform the car's character with the push of a console button. Four modes (ECO, Comfort, Sport and Sport+) alter the throttle response, shift points, steering effort, ECO Start/Stop and more. A fifth Individual mode allows you to create a mode of your own, even letting you set the transmission for purely manual shifting. With the available Active Body Control (ABC) suspension, a CURVE mode enhances cornering comfort. Engineered from road to roof not just as a convertible but as a Mercedes-Benz, the SL body structure enhances both occupant protection and handling precision. Composed virtually entirely from stamped, cast, chilled-cast, thermoformed and extruded aluminum, the body shell is nearly 300 lbs lighter than before yet 20% more torsionally rigid. The only structural steel in the body is the windshield frame, whose tube-in-tube pillars offer high strength with minimal vision obstruction. Radar-based technology can alert you if you're approaching a vehicle ahead, or even some stationary objects, at a speed and distance that suggest a collision is likely. As soon as the driver starts to brake, Active Brake Assist can automatically provide the ideal level of braking, to help prevent a collision or reduce its severity. The system can also provide autonomous braking at a range of driving speeds and can activate the features of PRE-SAFE(R). The first system of its kind, ATTENTION ASSIST(R) continuously monitors up to 70 parameters of driving behavior and can automatically alert the driver with both visual and audible warnings if it detects signs of drowsiness on long trips. With enhanced sensitivity, the system can also help detect drivers who begin their trip drowsy and offer more useful information to drivers along their journey via a dashboard display. Supple, full-grain leather is hand-fitted to the seat surfaces and head restraints. Tradition meets technology in an innovative treatment that helps the leather reflect heat and better resist the sun's damaging rays. Featuring a high-resolution color display and a central controller on the console, the Cockpit Management and Data (COMAND(R)) system gives you convenient control of audio, video, hands-free calling and navigation functions. Many features can also be accessed via the integrated steering-wheel controls. An expertly engineered harman/kardon LOGIC 7(R) premium digital surround system fills the cabin with 600 watts of beautifully balanced audio. No fewer than nine strategically placed speakers plus two subwoofers deliver a wholly immersive listening experience through Dolby Digital 5.1 surround sound technology. 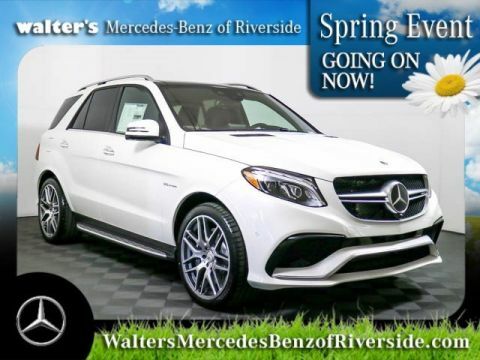 Digital Dynamic Volume Control impeccably and imperceptibly maintains the sound spectrum for consistent listening pleasure in varying driving conditions. 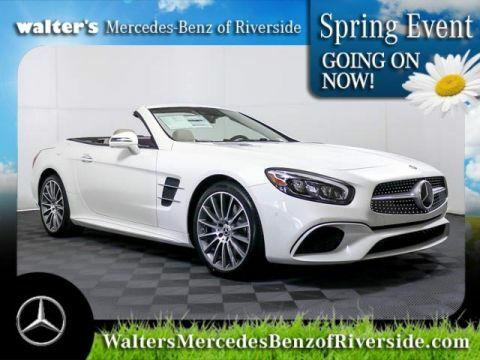 Let us show you all of the new features of the 2019 Mercedes-Benz SL 550 Roadster in person today at Walter's Mercedes-Benz of Riverside located at 3213 Adams St. Riverside, CA 92504.